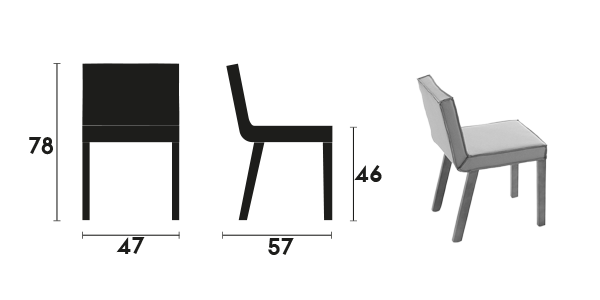 Sobriety and elegance are the main characteristics of the Nao chair and armchair collection designed by Edeestudio. 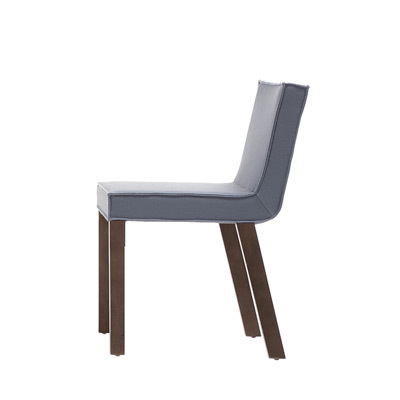 Generous proportions and simplicity of design are reminiscent of Nordic style with it straight, hard line profile in which careful upholstery is combined with arms crafted by cabinet makers. 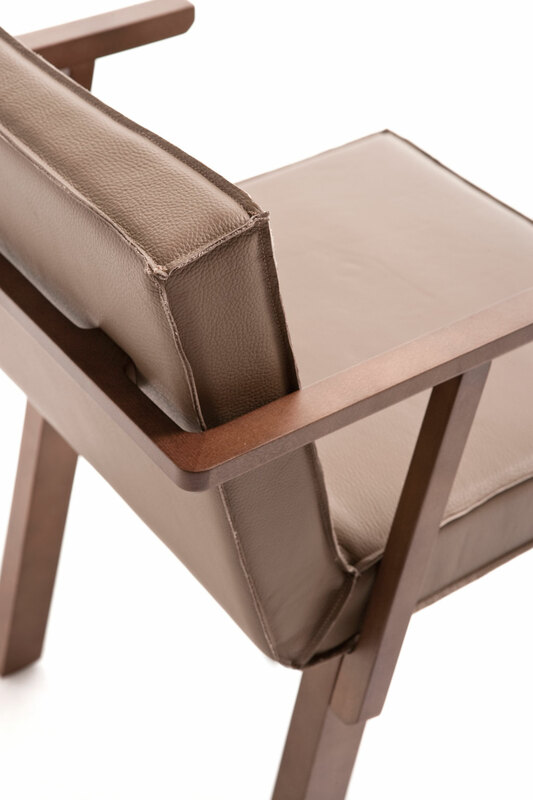 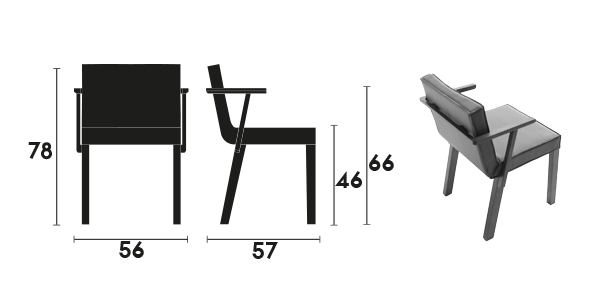 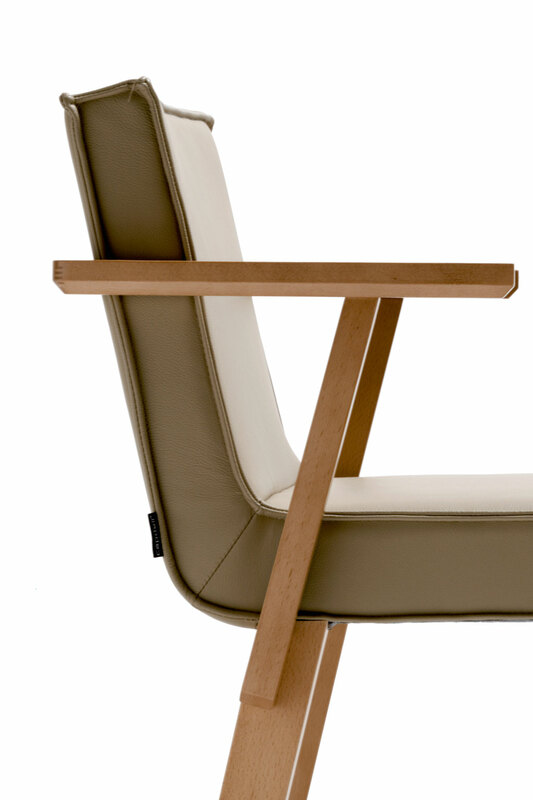 Sobriety and elegance are the main characteristics of the Nao chair and armchair. 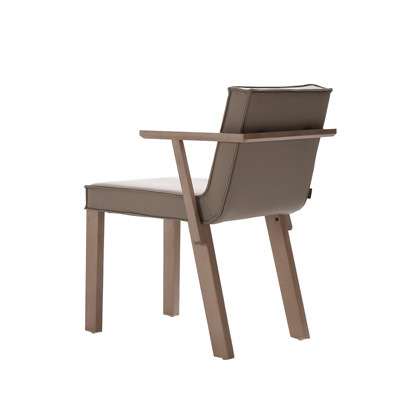 Side chair and armchair with a beech wood frame. 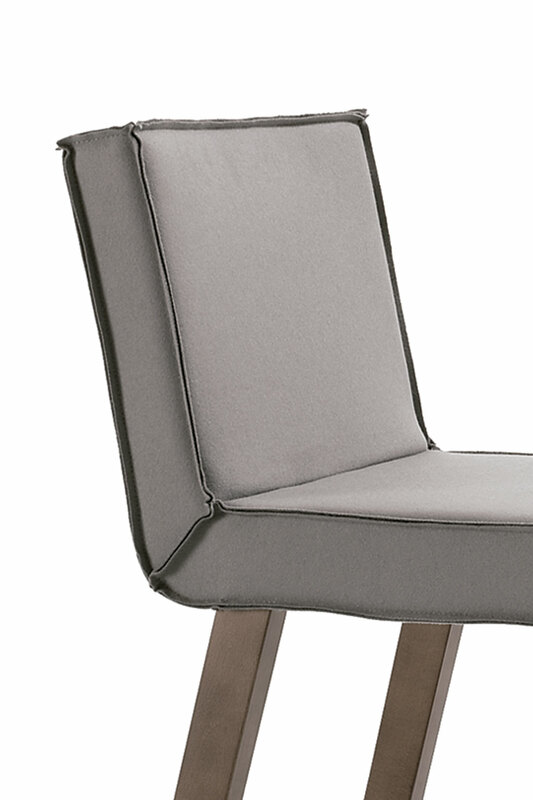 Upholstered seat and backrest. 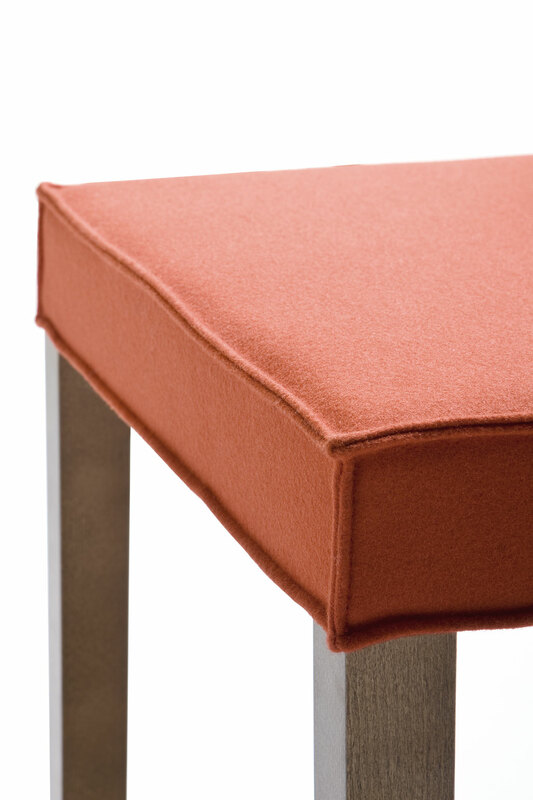 Option “V” Sewing..